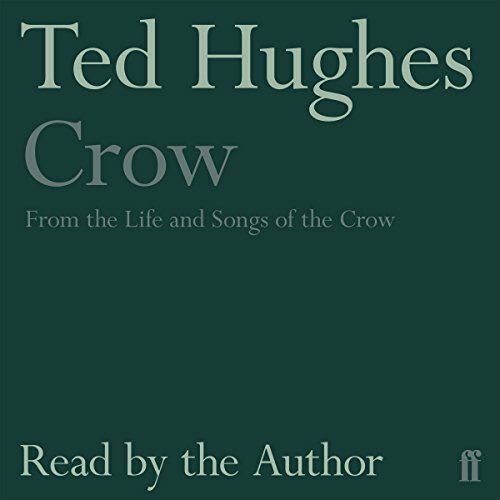 Showing results by narrator "Ted Hughes"
From his remarkable debut The Hawk in the Rain (1957) to his death in 1998, Ted Hughes was a colossal presence in the English literary landscape. He was also admired as a performer of his own work. 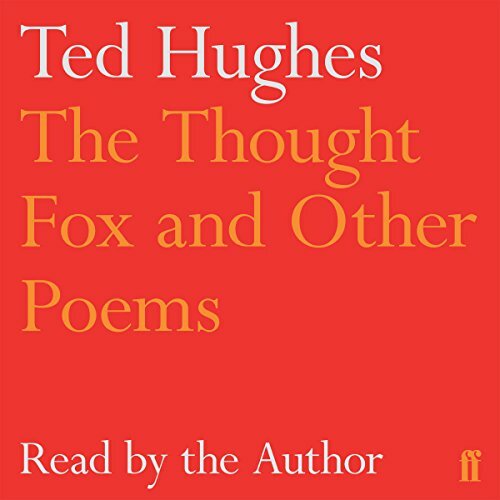 In this 1994 recording, The Thought-Fox and Other Poems, he reads a selection of poems from The Hawk in the Rain, Lupercal, Wodwo, Crow, Moortown, Cave Birds, Season Songs, Earth-Numb and New Selected Poems. 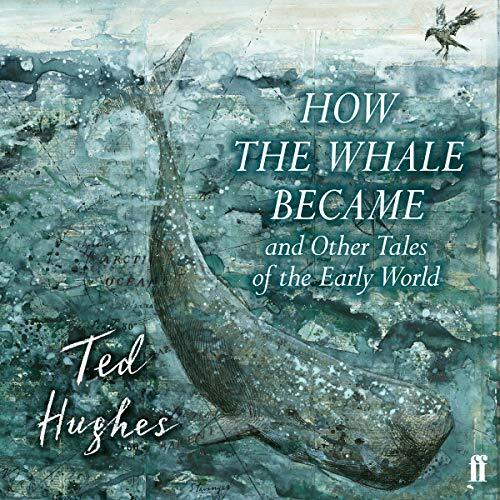 Ted Hughes wrote a series of stories for children from the early 1960s through until 1995 about how the world, and the creatures in it, came into being. Meet the Polar Bear whose obsession with her snowy white fur is so great that she can live only in a landscape surrounded by her own reflection; the Whale, growing in God's garden beside the carrots; King Leo, who began life because God was hungry for his sausages; poor Parrot's painful defeat in the marriage song contest at the wedding of Man and Woman; and Sparrow's heroic battle against the bird-swallowing Black Hole. 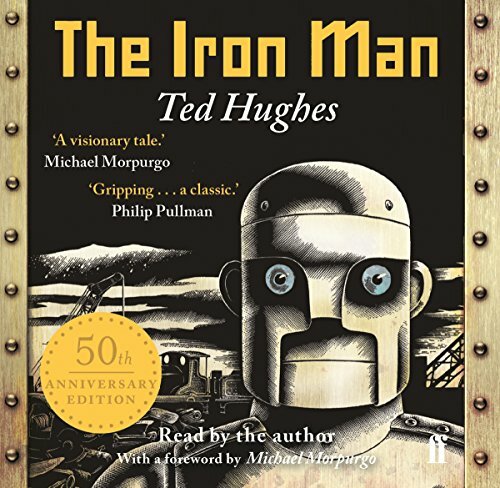 This new audio selection opens with Ted Hughes’ recording of The Iron Man, a classic of our times. 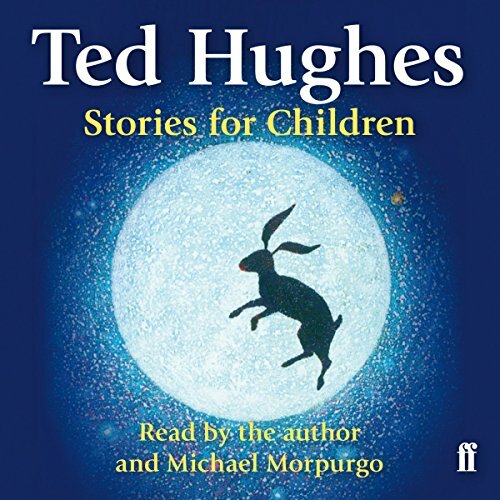 It also includes Hughes’ original readings from his spellbinding Creation Tales with two previously unrecorded stories read by Michael Morpurgo. Ted Hughes (1930-1998) was born in Yorkshire. 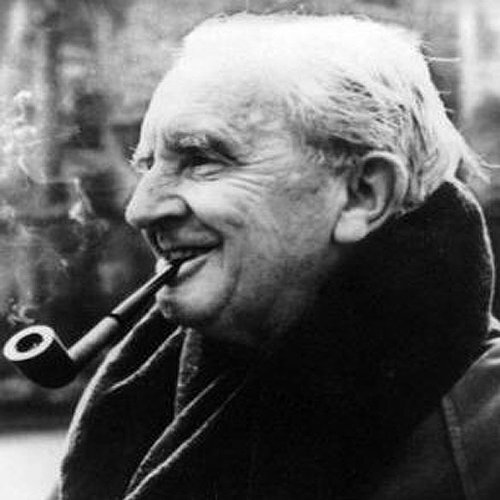 His first book, The Hawk in the Rain, was published in 1957 by Faber & Faber and was followed by many volumes of poetry and prose for adults and children. 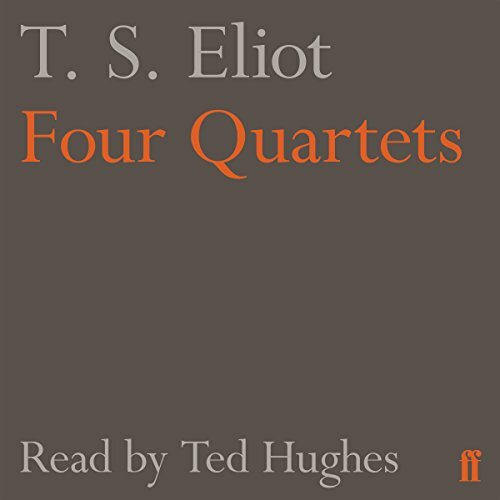 With its intricate structure and imagery, Four Quartets is the culminating achievement of T. S. Eliot's career. 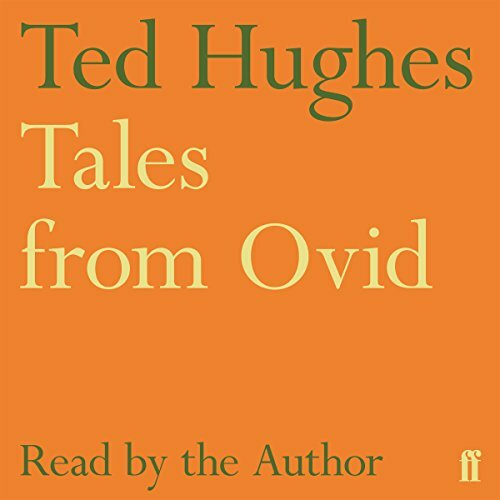 Its greatness is done full justice in this rendition by the late Poet Laureate Ted Hughes. 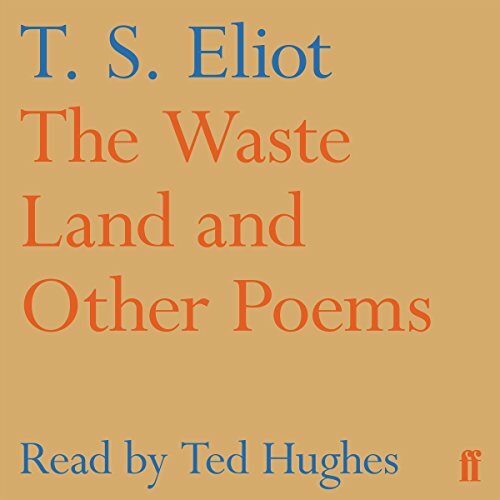 Containing some of the most melodic passages in modern poetry, Four Quartets blends the religious, the philosophical and the personal themes that preoccupied T. S. Eliot. The streaming shape reared...like a sudden wall of cliff, pouring cataracts of black mud and clotted, rooty lumps of reeds. Mankind for has polluted the seas, lakes and rivers. The Iron Woman has come to take revenge. 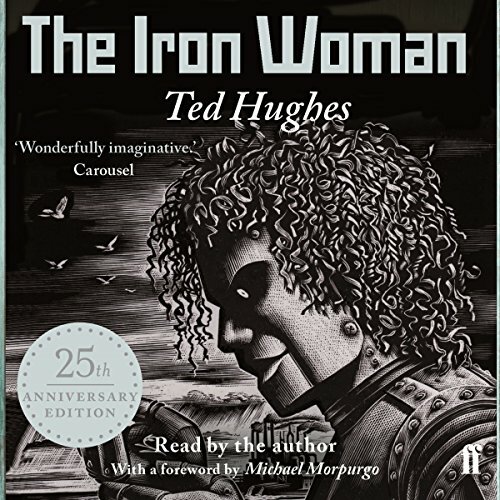 Lucy understands the Iron Woman's rage, and she, too, wants to save the water creatures from their painful deaths. But she also wants to save her town from total destruction. She needs help. Who better to call on but Hogarth and the Iron Man...? Some of the most delightful poems ever written for children, brought evocatively to life in this wonderful new audio edition. 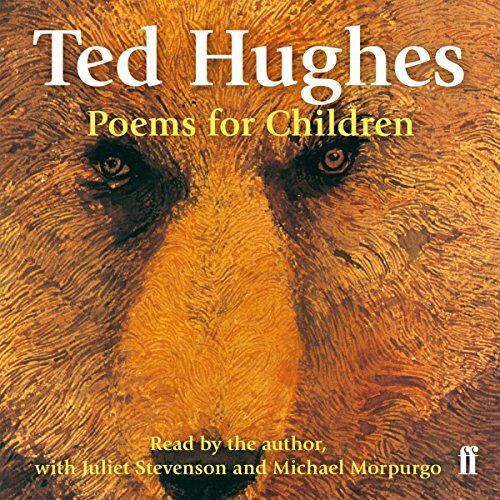 Ted Hughes wrote an extraordinary body of work for children. This is a selection which includes original recordings made by the author himself as well as new readings by Juliet Stevenson and Michael Morpurgo.